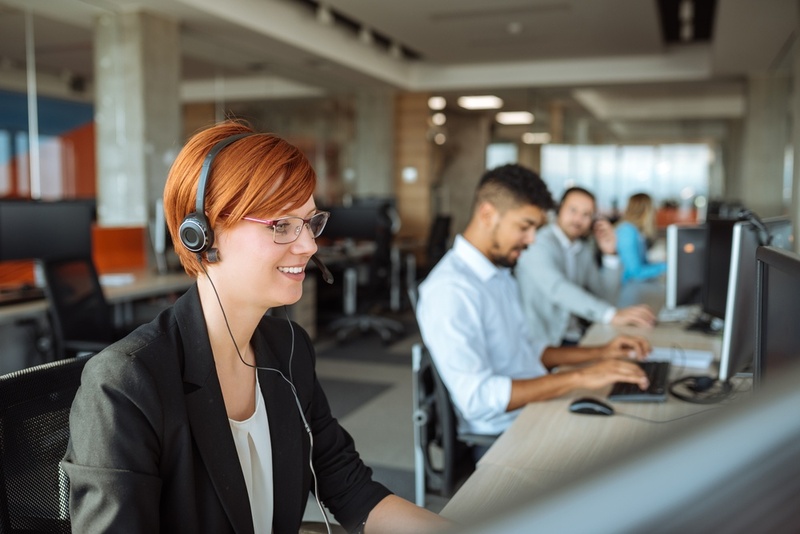 The right IT support helps a business run cost-effectively while avoiding slow response times, expensive emergencies, and hiccups in its workflows. There's no doubt you need a competent IT team. The question is, should you assemble an in-house team or outsource your IT needs? There's no black-and-white answer and the best option depends on many factors. Your team will have a solid understanding of your day-to-day operations and how your employees utilize the technologies. Your team will have the institutional knowledge to implement IT solutions that address the unique circumstances of your organization. You'll have the staff on hand to respond immediately to technological issues and minimize costly downtime. If your company is expanding rapidly, your IT team could be overburdened. When they're stretched too thin, they could easily neglect important activities that they just don't have time to address. If your "team" only consists of one or two people, vacations, sick time, and attrition can become huge problems. Most IT service providers (e.g., MSPs) have experts on staff with a variety of specialized knowledge so you always have access to the latest skills and resources. You can scale your IT resources according to your needs. For example, if you need to implement a new software platform, you can get the support without having to hire a large, specialty team. You don't have to worry about being left with limited (or no) support when an employee gets sick or quits suddenly. Outsourcing IT ensures that you have access to IT resources 24x7. A good MSP will have sophisticated IT automation tools, which drives down the cost of routine management and maintenance for everyone. Make sure you choose an MSP that has the capacity to support your needs. This might mean that smaller MSPs, who have limited staff, are not the right choice for a growing business. Although staff size is important, this doesn't guarantee competency. You'll want to verify that the vendor has a wide range of employees with the specialized skills you will need. Most managed IT is conducted remotely, but there are times when you will need on-site support. Make sure that your MSP has a plan that can offer on-site support in your area. 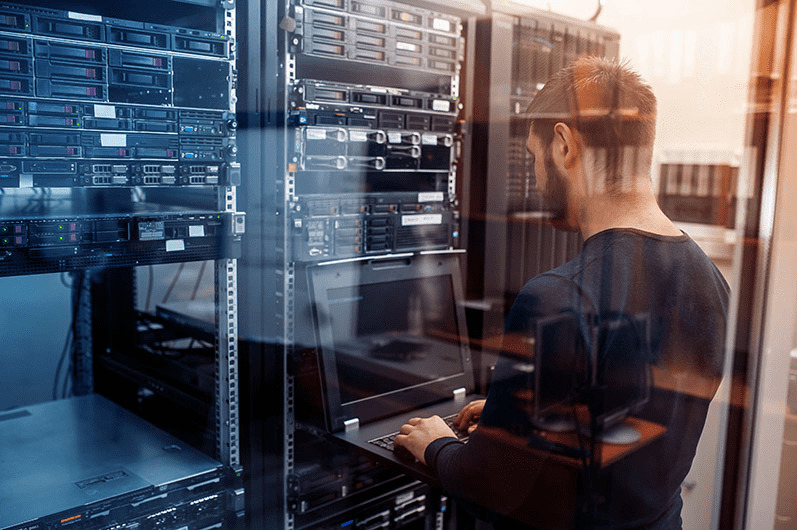 Some organizations may have issues with giving administrative access to their entire IT network, including sensitive data. Typically NDAs and other specific agreements can overcome this challenge. Should You Hire an In-House IT Team Or Outsource Your IT Needs? Working with a reputable managed service provider (MSP) is one of the best ways to make sure you have access to the right resources, infrastructure, and latest knowledge to support your business growth. Adopt a hybrid approach by having a small in-house IT team for general support, while using an MSP for specialized tasks or initiatives. 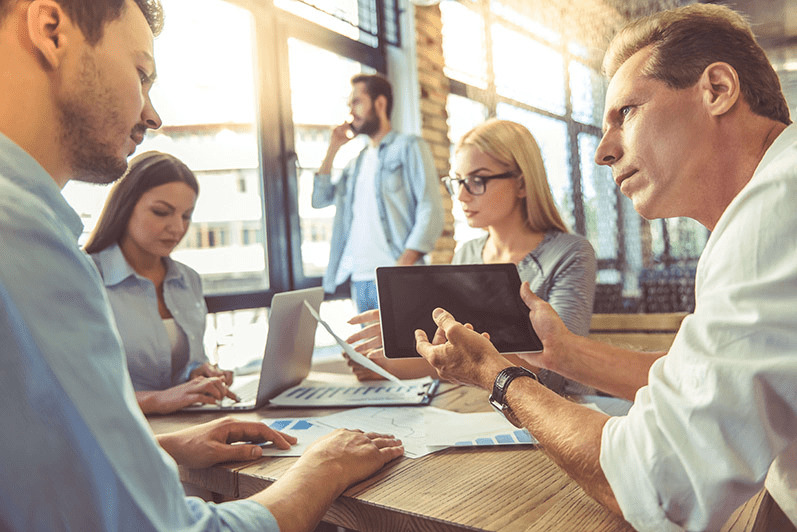 If you have a large IT team in place, you may want to do the opposite - outsource the day-to-day maintenance and management so your team can concentrate on more strategic initiatives. Make sure that your MSP is reachable 24/7, has enough round the clock staff to act quickly in an emergency, and can provide on-site support on reasonably short notice. Hire an MSP that can provide you with strategic advice, including IT planning and budgeting. It's a mistake to hire a small firm who can only provide reactive "break-fix", today's businesses require a proactive and strategic plan to keep on track. See how you can expand your business and improve your productivity with our managed IT services and support here.